The Slonkabot Series came from Mike Slobot’s deep love for all things Willy Wonka and the Chocolate Factory. 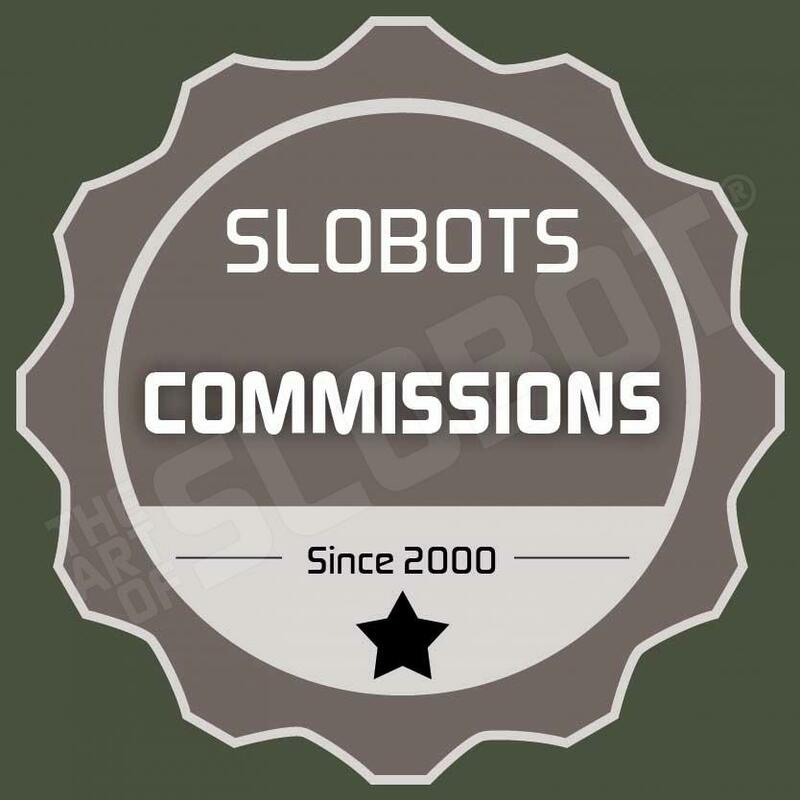 A Slonkabot 3000 is a newer robot that works in the SLOBOT factory helping to make other SLOBOTS. The Red Slonkabots are general workers. They oversee lots of aspects of SLOBOT construction and day to day maintenance of the factory machinery. The Slonkabot is an homage to all things Wonka. If you love robots and chocolate, then this bot’s for you.